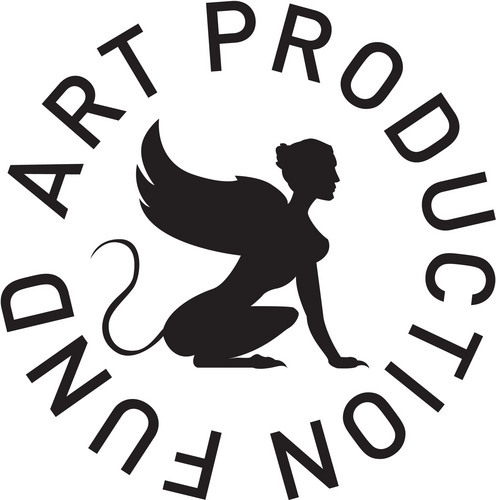 The Art Production Fund is a nonprofit organization in New York City “dedicated to commissioning and producing ambitious public art projects, reaching new audiences and expanding awareness through contemporary art.” It was founded in 2000 by Yvonne Force Villareal and Doreen Remen, and since then has helped many artists bring their visions to life. Later this month, APF will present its 4th annual gala benefit, entitled “I Dream of…” It will take place on Monday, April 15th and will honor Yoko Ono and Richard Pandiscio. Ono and Pandiscio are just two of nearly one hundred artists who have partnered with APF. Lena Dunham of Girls and Delusional Downtown Divas fame is another of the artists associated with the group. The event is certainly a high-society happening, as individual tickets cost $1,000 each. Of course, that price will allow guests to indulge in canapés and a full dinner catered by Jean-Georges’ ABC Kitchen. Guests will also be offered temporary tattoos by Pakistani-American artist Shahzia Sikander, portrait sketches by artist Billy Sullivan, and more. There will be a surprise music performance, a live art auction, and attendees will have a chance to be a part of Yoko Ono’s For Smiles Film project throughout the night. Yoko Ono is being honored at this year’s APF gala. In a fun play on the night’s theme, the dress code is described in one word: dreamy. That certainly opens up the door to many possibilities, and we sure do hope there will be pictures to document the guests’ interpretation. “I Dream Of…” will be the 4th annual APF gala. APF Co-Founders Yvonne Force Villareal and Doreen Remen, will host this year’s gala along with Director Casey Fremont. Co-chairs for the event include Maria & Bill Bell, Justine & Jeff Koons, Lauren & Andres Santo Domingo, and more. Proceeds from the gala will help the APF commission future public art projects around New York City, so we hope the event brings in plenty of donations. For those interested in attending the event, there are still tickets available. For more information on Andres Santo Domingo, see our profile here. The Observer also recently released a list of New York’s top 100 most influential people, and Andres’ wife, Lauren Santo Domingo made the list for her societal influence.